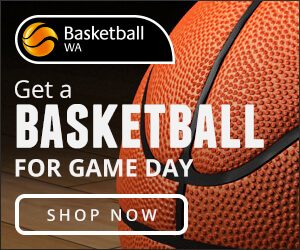 The WA State Basketball League has released the fixtures for the upcoming 2019 Season (Click here to view fixture). 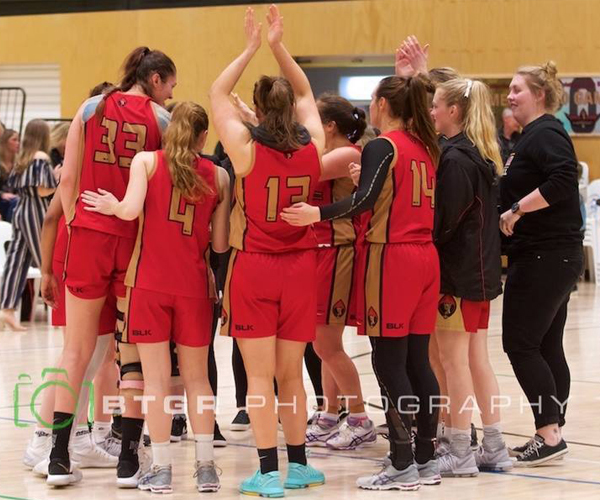 The SBL Pre-Season Blitz Tournament will take place on March 2 & 3, providing teams and fans their first glimpse at the 2019 competition at Warwick Stadium prior to the regular season tipping off on Friday March 15. 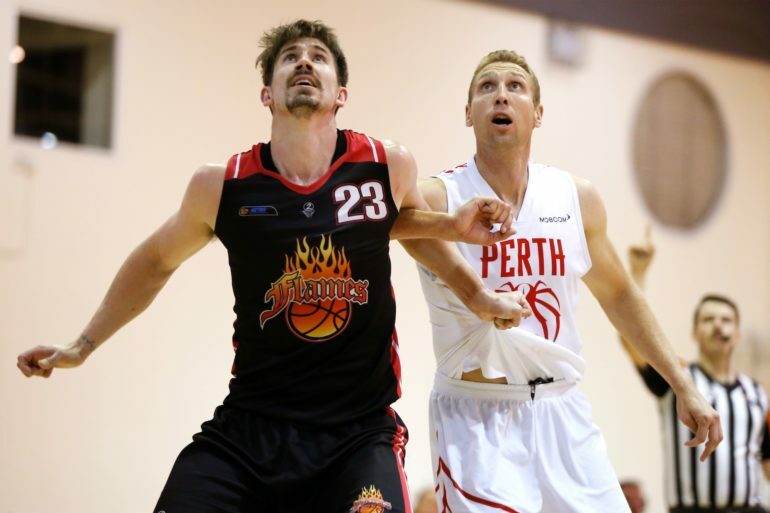 A dream opening night of SBL is scheduled with a Men’s Grand Final rematch between reigning Champions the Perry Lakes Hawks and the Chambers Franklyn Joondalup City Wolves taking place at the Bendat Basketball Centre, while Women’s Champions the Lakeside Lightning host 2018 runners up Mandurah Magic at Lakeside Recreation Centre. In 2019, the Willetton Tigers will call Curtin Stadium home as their stadium undergoes an exciting renovation, while the East Perth Eagles have confirmed a permanent move to new home, Herb Graham Recreation Centre. Several Associations are looking to expand on the ‘family friendly’ initiatives introduced in 2018, which includes earlier tip-off times on Saturday nights to accommodate the growing SBL spectator demographic. 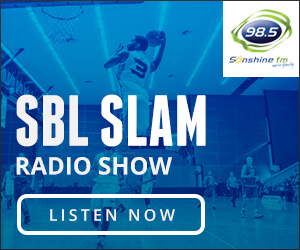 Easter in Round 6 will again be scheduled as a Blockbuster Thursday with all teams then on a break over the long weekend before the SBL tips off again on ANZAC Day as the tradition continues between the Kalamunda Eastern Suns and Willetton Tigers in partnership with RSL WA. Several other teams look to continue or introduce their own ANZAC rivalries over the round 7 weekend as the League pays its respects to the contribution and suffering of all those who have served. Community engagement is a focus in 2019 with Women’s Round & Heritage Round fixtured for Rounds 9 and 16 respectively, while the new concept of Mental Health Awareness round has been included for Round 19 with several initiatives to be announced in the coming weeks as the League partners with Youth Focus and A Stitch in Time. 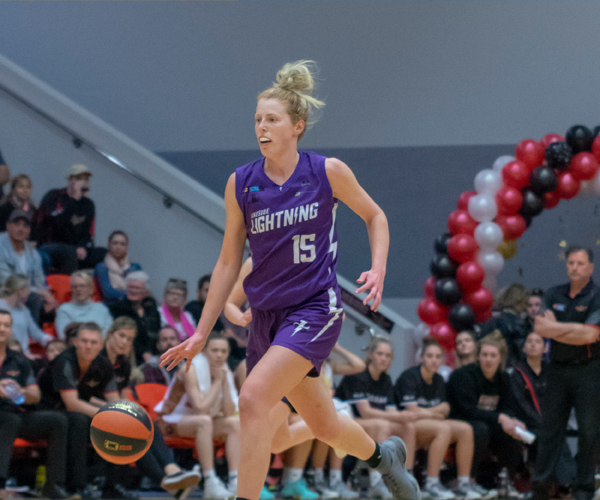 The SBL All-Star Games continue to be a centrepiece of the annual fixture with the WA Day public holiday again hosting the North v South games at the Bendat Basketball Centre as part of the Festival of Basketball. 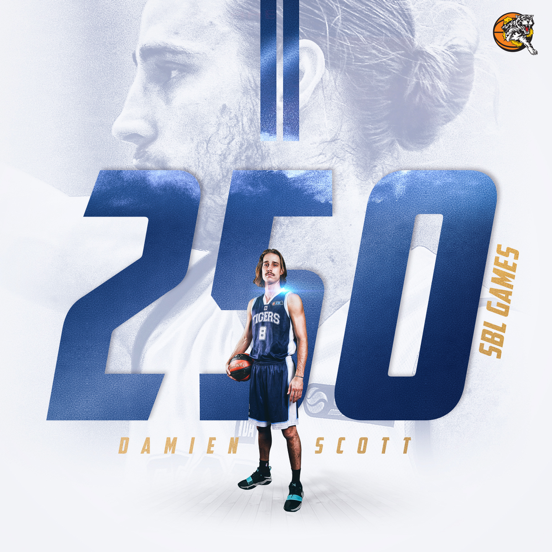 With high-profile player signings and the hype around the SBL already buzzing across WA, 2019 looks to be one of the best seasons yet. 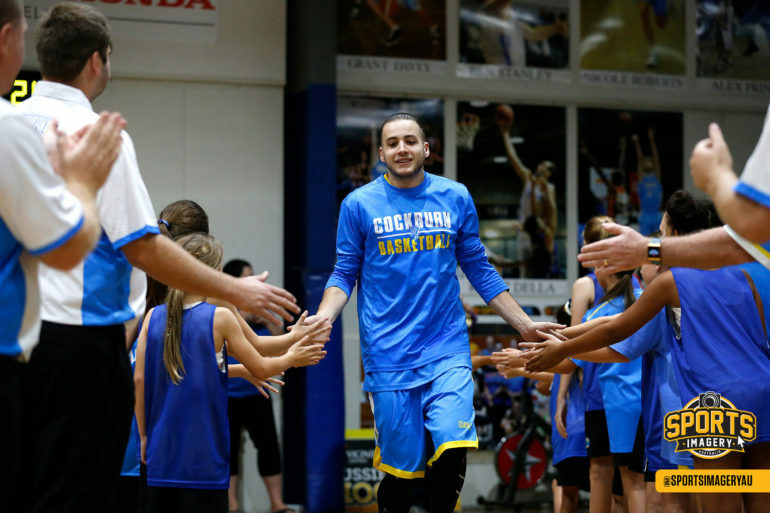 Keep up to date with all the off-season news and signings via the SBL website www.sbl.asn.au and SBL Facebook.